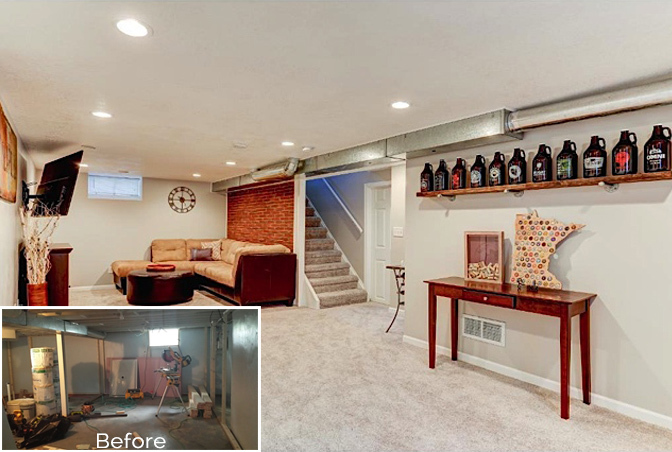 For an exceptional and affordable basement remodel in Maple Grove, contact Vick Remodeling at 952-250-2777 to speak with a professional who can answer your questions and set up a simple, no-charge consultation. 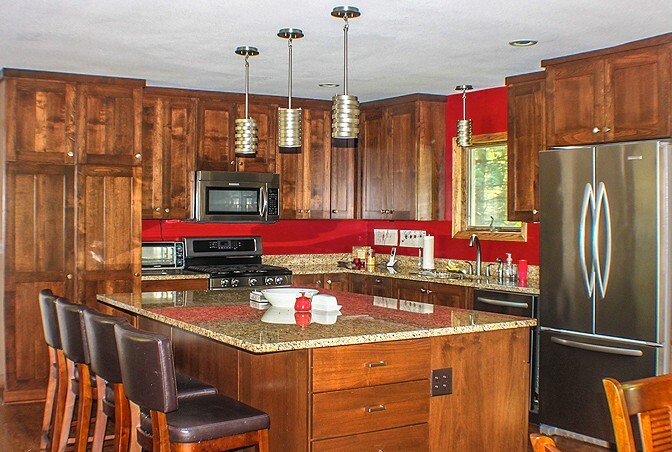 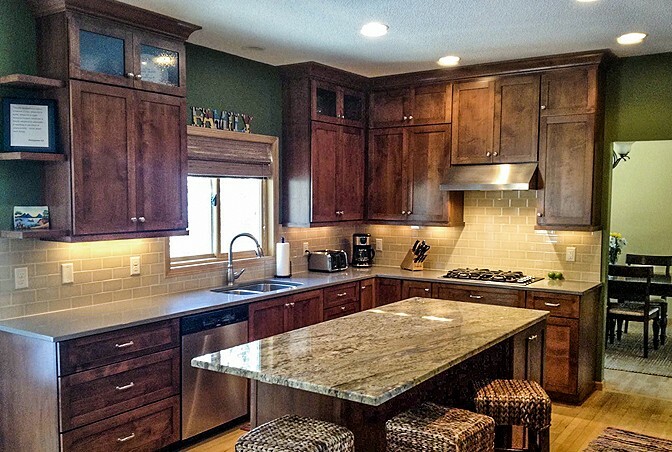 Vick Home Remodeling is licensed and insured in Minnesota and has been renovating homes for over 15 years. 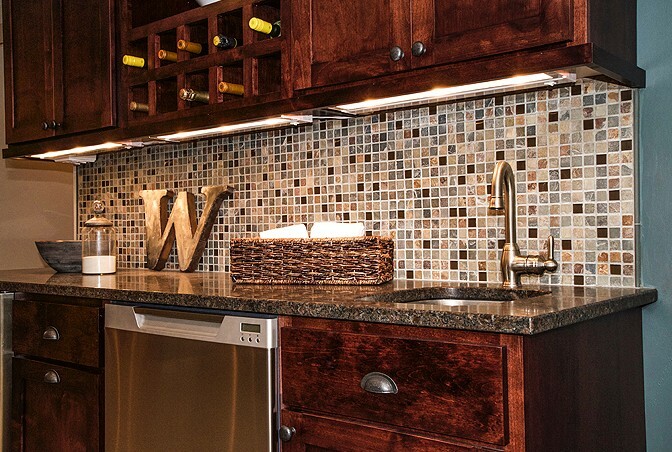 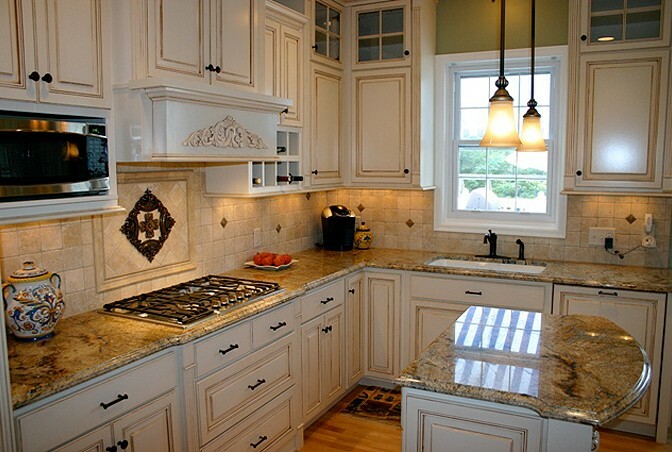 Let them remodel your kitchen for results you’ll be pleased to own and show off. 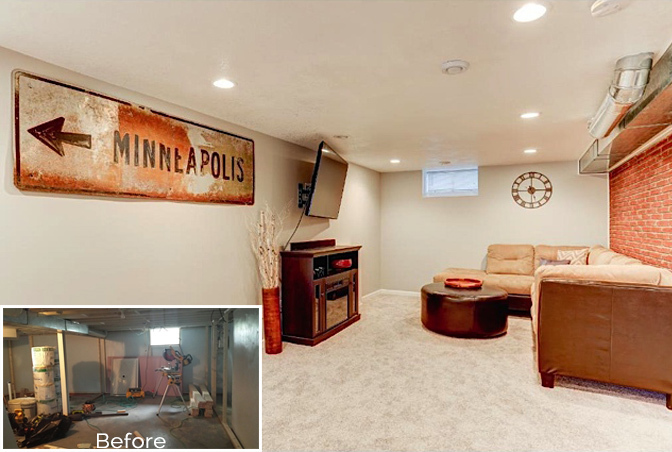 If your home is in need of basement finishing in MN, call Vick Remodeling in Eden Prairie at 952-250-2777 to learn more about how they can simplify the process, the selections, and the communication of the entire project. 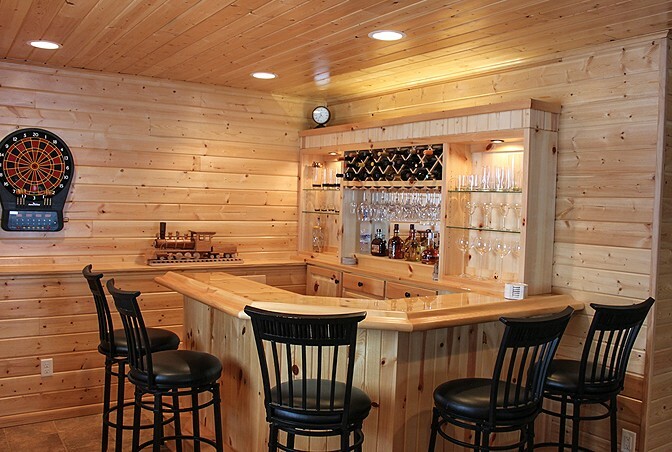 Vick Remodeling will help you streamline your basement remodel project, keeping in mind that time and money are foremost on your mind. 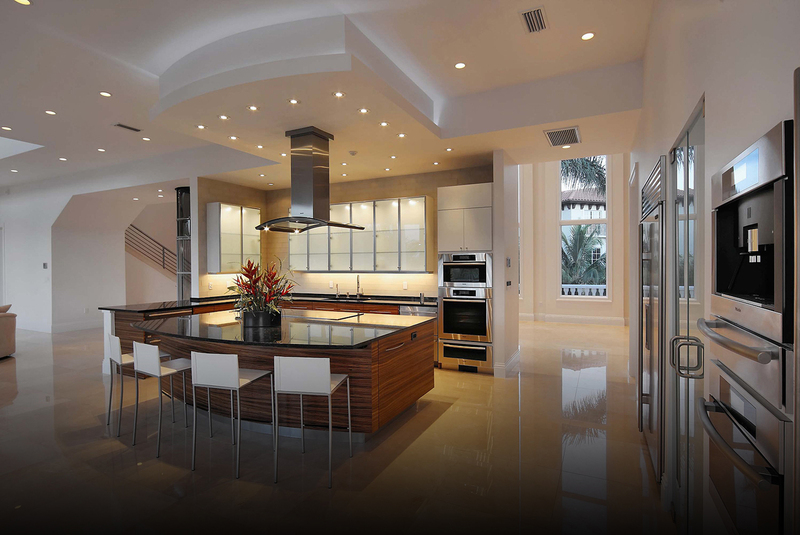 Call now to set up a quick, no-charge consultation to learn more.